The CAAM family is heartbroken to hear that Professor Dawn Bohulano Mabalon passed away on August 10. She was a scholar, advocate and mentor to many. 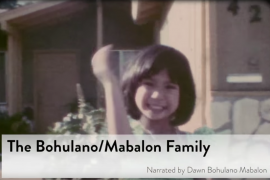 Dawn wrote the book, Little Manila is in the Heart, about the Filipino American community in Stockton, CA. 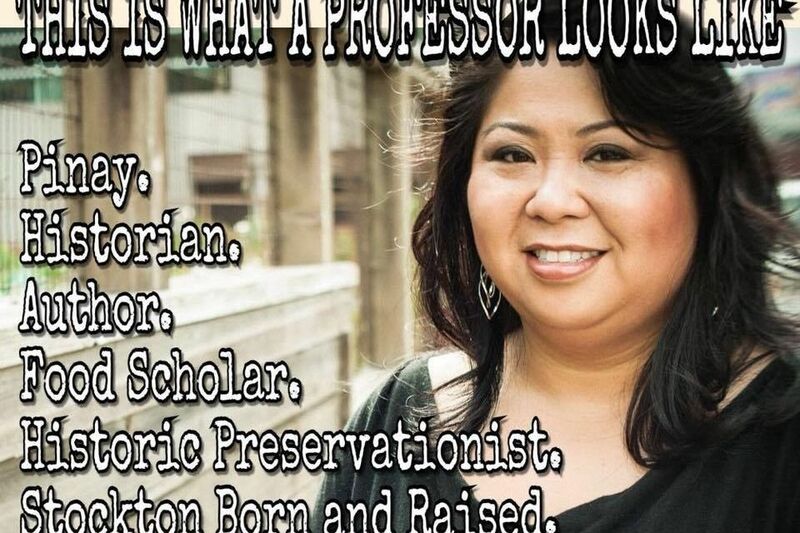 Dawn was a professor at San Francisco State University. She held the roles of being an academic, teacher and community-scholar. CAAM had the privilege of working with Dawn and her collection of home movies as part of CAAM’s Memories to Light: Asian American Home Movies initiative. Dawn donated 12 reels of family home movies to the Memories to Light project. 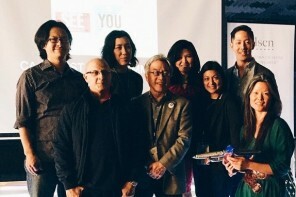 CAAM’s former Media Fund Manager, Davin Agatep, was one of her students at SF State. The film above is Executive Produced by Stephen Gong and produced by John C. Liau and Davin Agatep. Many shared memories and tributes to Dawn, who was 46, on social media this weekend, using the hashtag #DawnMabalonisIntheHeart. A GoFundMe has been set up for her memorial.